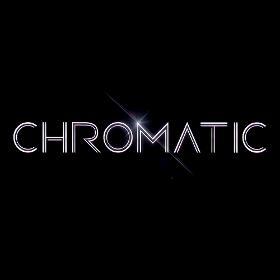 CHROMATIC are a modern, seriously stylish and highly experienced outfit of professional musicians. 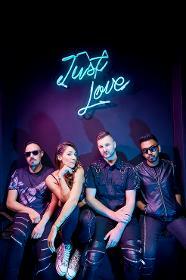 We play all over the UK and internationally, specialising in parties, corporate events and club nights. We deliver a high octane performance and have a fresh and exciting repertoire.